The perfume is essential for any woman especially during the spring when, once with the entire nature, we all are more joyful and energetic. 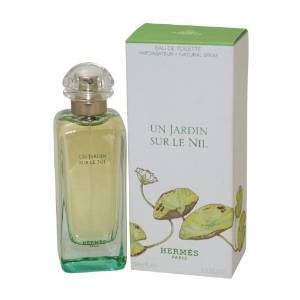 Launched in 20015, Un Jardin sur Le Nil is a perfume with notes of Mango, Grapefruit and Lotus. It starts slightly fruity and finishes with a lovely warm wood tone. 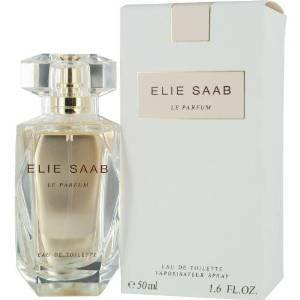 This is an interesting fragrance, very fresh and irresistible. Perfect for a spring day I might add. 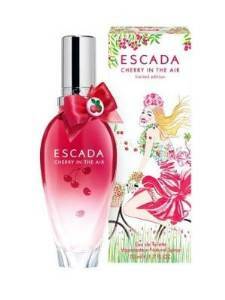 Cherry in the Air is an amazing fruity and floral fragrance, an inspired option for spring. This is a delightful fragrance for a spring day. 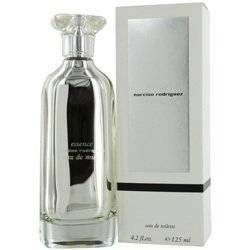 Essence Eau de Musc is a very soft, musky and slightly powdery fragrance. 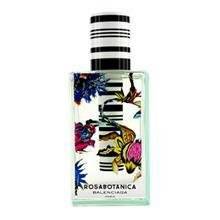 With a base of spicy rose, it also has powerful notes of grapefruit, pink pepper, patchouli and clean woody notes.